The United States of American’s status among the leading nations of the free world is not a farfetched notion, but a shocking discovery of covert activities such as the Operation Mockingbird by the CIA after investigations carried out between 1975 and 1976 leaves one in doubt of this notion. The operation was found to be in collaboration with the media to influence public opinion and reactions to national issues and happenings. 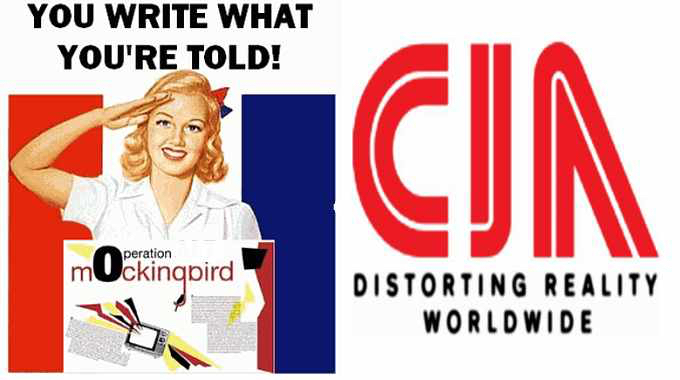 Operation Mockingbird was set in motion by the Central Intelligence Agency (CIA) in a counter response to the deed done by the Soviet Union during the cold war. What Exactly Is Operation Mocking Bird? Even though the existence of Operation Mockingbird denied by the CIA, it was alleged to be a large-scale cover-up tool which the US government used to influence the opinion of the people. It did this by targeting the media and making it work to the advantage of the government. The goal of the campaign was aimed at using domestic as well as foreign media, as fronts for promoting the views of the CIA from as far back as the early 1950s. The operation’s real motive was alleged to be aimed at dealing with uncooperative nations, fighting economic warfares, overturning governments of nations, as well as intimidating and murdering people perceived to be hostile to the free world agenda. 1. Why Operation Mocking Bird? The major reason for the creation of the operation was not just to sell dummy opinions to the populace and mislead them from the real things happening in government but also to control what they know and invite them into agreeing with the political happening as set into motion. This way, the government’s reputation is preserved and the people only need a gentle push to align. Covert operations were launched and used actively during the world war 1, 2 and cold war by the Soviet Union. Their cover was named International Organization of Journalists. It was set up to control the news that gets out to the public and manipulate the public’s opinions. The United States, in response to this, launched their own front organization in 1948 when the Office of Policy Coordination was set up to control the media. The Director of the operation was Frank Wisner. According to Deborah Davis who investigated the activities of the Operation Mockingbird, the modus operandi of the CIA was to train agents within the media houses and recruit them to different parts of the world to cover events and situations giving feedbacks to the CIA who in turn okays what they can release for public consumption. Top on the list of the media used in disseminating the CIA’s distorted information is the Newsweek, Times, New York Time, Miami Herald and some radio and Television houses like the CBS. The contents peddled around were said to have been classified information given to both local and foreign media by CIA officials as they deem fit. But first, the contents are doctored so that they end up being largely distorted, misleading, half-truths with the sole aim of hiding their true intents. The contents are later circulated to all agents in different news agencies for immediate publication. The groups largely pin-pointed to have aided and benefitted from this propaganda include; The foreign correspondents, freelance writers, CIA assets masquerading as international journalists, foreign media agencies like Rome Daily American, an English language newspaper agency in Rome (reliable sources have it that 40% of it was owned by the CIA for over 30 years). Read Also: What Exactly Is Project Blue Beam (Serge Monast’s Conspiracy Theory)? The first exposition of the Operation Mockingbird was done in 1964, by David Wise and Thomas B. Ross in their publication titled The Invisible Government which stated that the CIA influenced major decisions taken by the government during elections, war, economic policy, peace talks etc. This was followed by another exposure from the New York Times in 1967 and the publication of Carl Bernstein titled The CIA and the Media which was published in Rolling Stone. The publication accused the CIA of funding some outfits like the National Student Association and other news agencies both foreign and local. These reports prompted an investigation into the affairs of the CIA by the Senate. Also, a declassified copy of the CIA document Family Jewel compiled in the 1970s was made public in 2007. 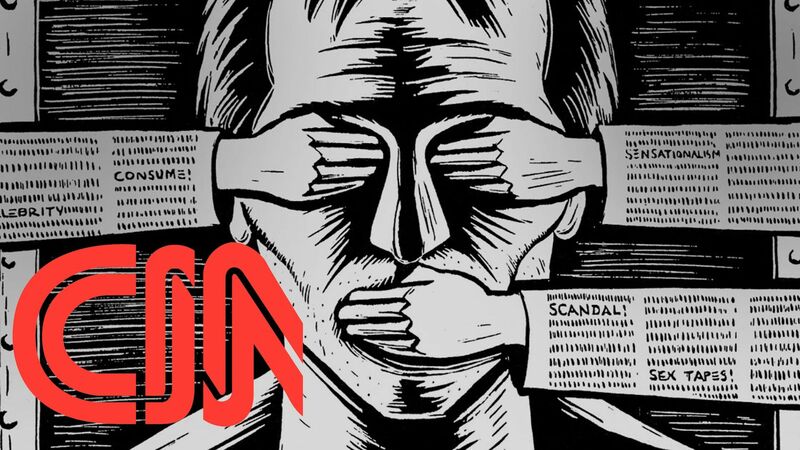 It exposed operation mockingbird in the wiretapping, unpalatable surveillance, blacklisting, deprivation of work, and confiscation of travel documents of journalists and Hollywood stars who were non-compliant to the directives of the CIA, a fact that defies the Agency’s charter. The credibility of a ‘Free Press’ in a ‘Free World’ nation for which the US is known is questioned at times like this! Are citizens no longer entitled to freedom of expression and belief? Is feeding its people with well-tailored lies better than the truth? The CIA may have denied it, but the question remains, how free are the citizens of the free world?